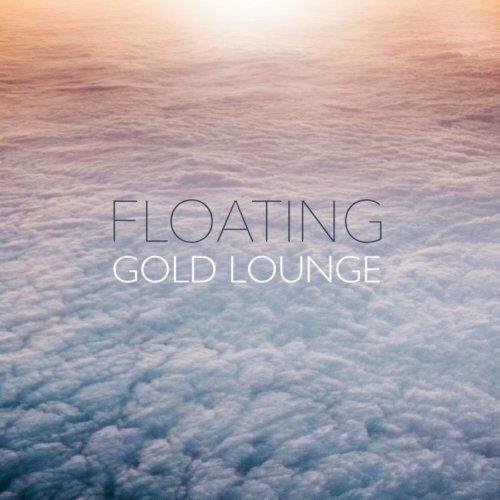 Gold Lounge is the musical project of Michele Felloni ( alias Michele Effe ), an Italian producer and composer of chillout –ambient and electronic music. Michele started to listen to music and to play music very early, at the age of six he had his first piano lesson. His musical background grew during the 70s and 80s, which was a very important period for the amount and the quality of musical productions. In the 90s Michele began the career as a DJ and he had the chance to play in several Italian clubs during the birth of house music. In 2007, during a vacation at the white island Ibiza Michele discovered chillout and lounge music, it was immediate love, so he decided to converge his musical tendence in this “new” fascinating style. 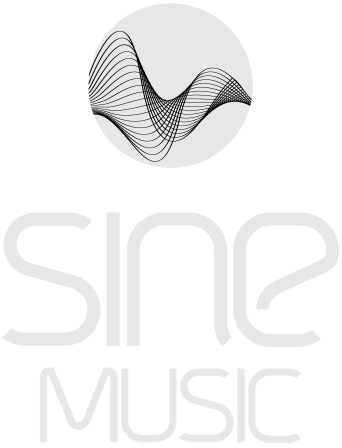 In 2008 Michele started his collaboration with the German label Sine Music, internationally acclaimed as one of the most innovative labels of chillout and lounge music. In 2012 he released “Double Life”, the second album that combines his best songs with new, previously unreleased, compositions on a 13-track album. 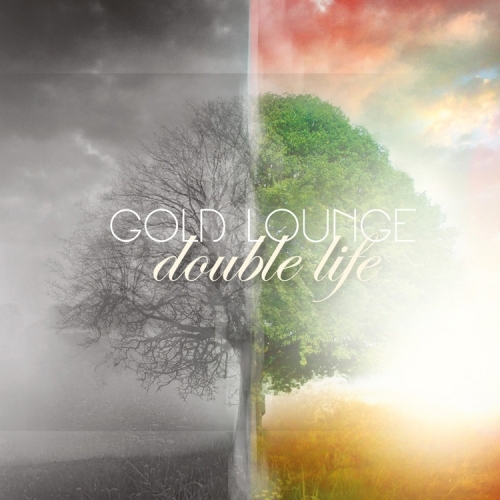 Double Life has reached 13th position in the German iTunes electronic charts and 4th position on “Deutsche Chillout Charts“.